The perfect gift for the super spies, secret agents, detectives and FBIs in your life! Top Secret Missions mailed to the child’s doorstop for 12 months. 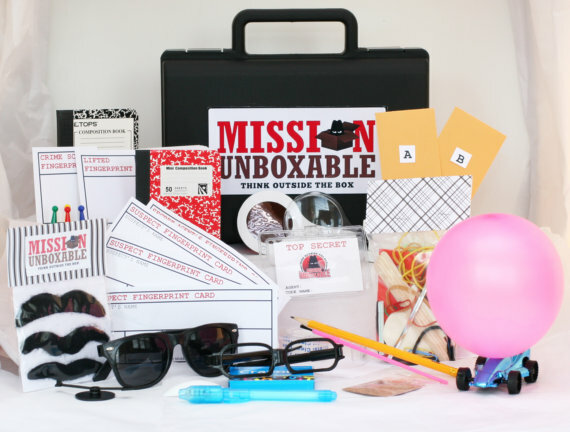 For $12.50 a month, your child will receive 13 missions and a free secret agent briefcase! Each mission takes creativity, science and imagination to a whole new level. The perfect gift for the super spies, secret agents, detectives and FBIs in your life! Top Secret Missions mailed to the child’s doorstop for 12 months. 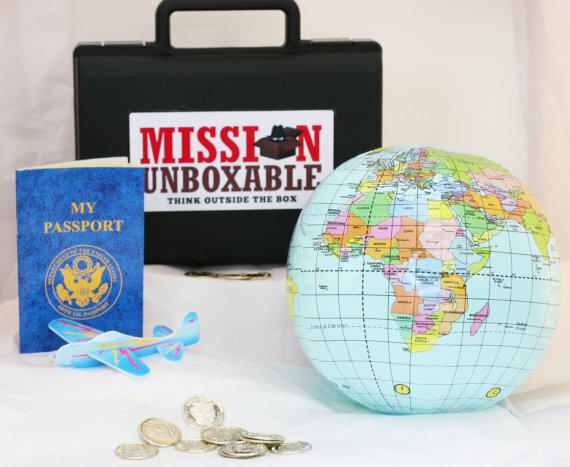 For $12.50 a month, your child will receive 13 missions and a free secret agent briefcase! Each mission takes creativity, science and imagination to a whole new level. 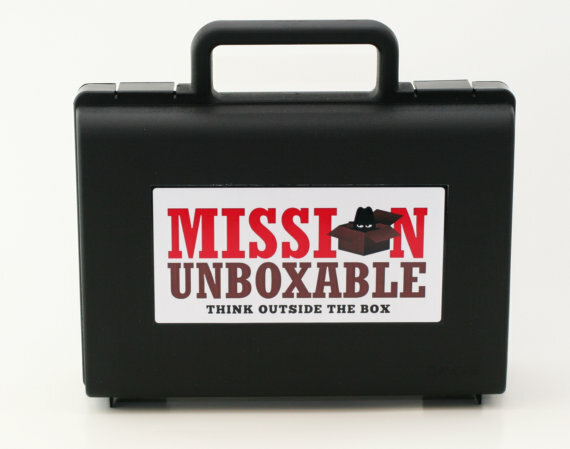 The simplicity and excitement of each mission encourages children to think outside of the box, while the convenience and ingenuity is definitely a parent-pleaser. 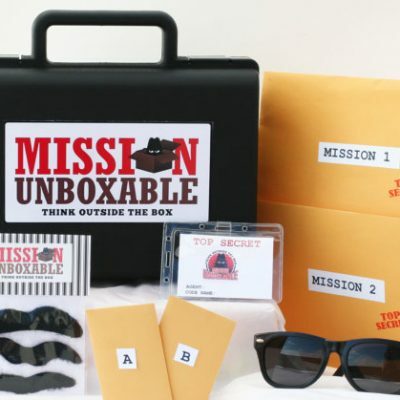 The first package comes with a secret agent briefcase to keep all their secret spy gear in one place and includes two missions to start the child’s secret spy training. 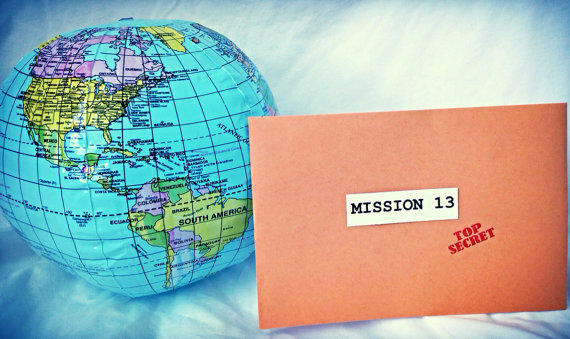 The final mission incorporates all the lessons learned during the other missions for the grand finale … traveling around the world to catch the bad guy to become an official secret agent!